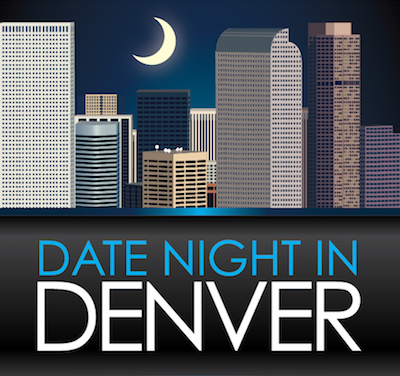 I was the co-founder of 3Perfect and Date Night in Denver. 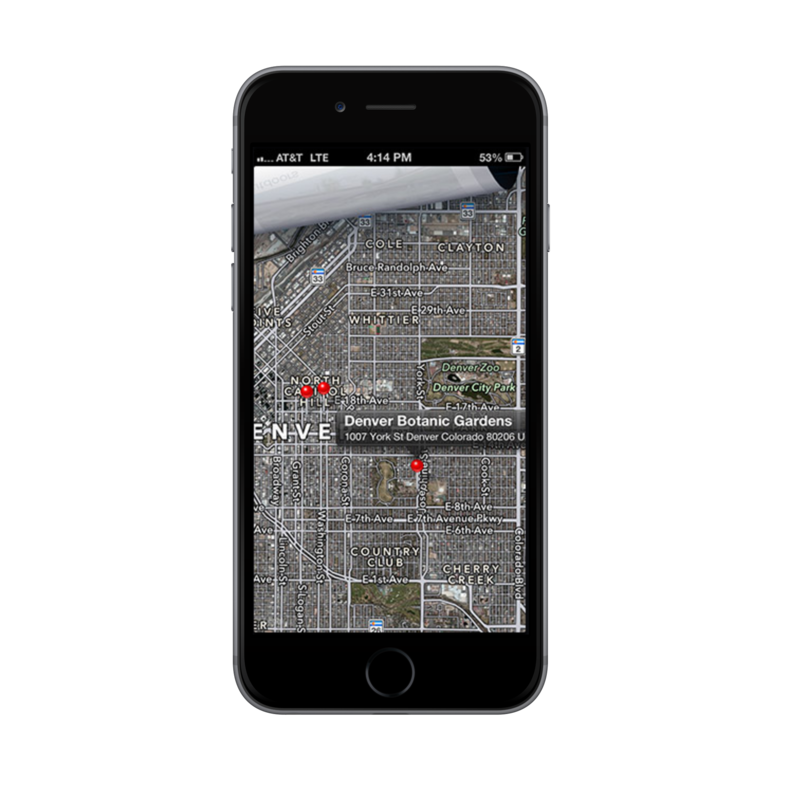 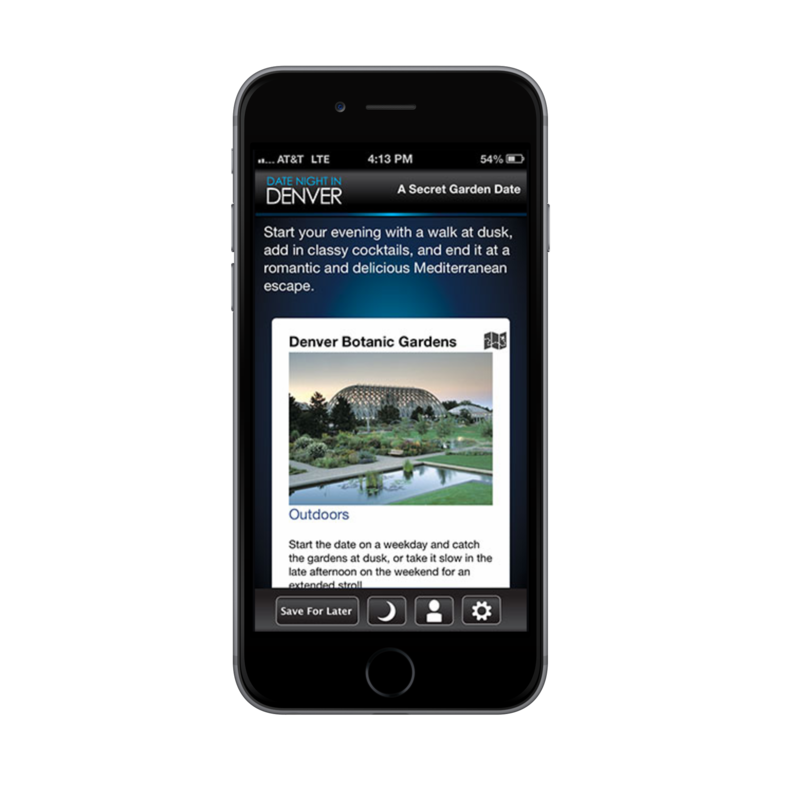 Our mission was to create web and mobile content resources to help users connect with the people they were with anytime, anywhere, by giving them three ideas for things to do. 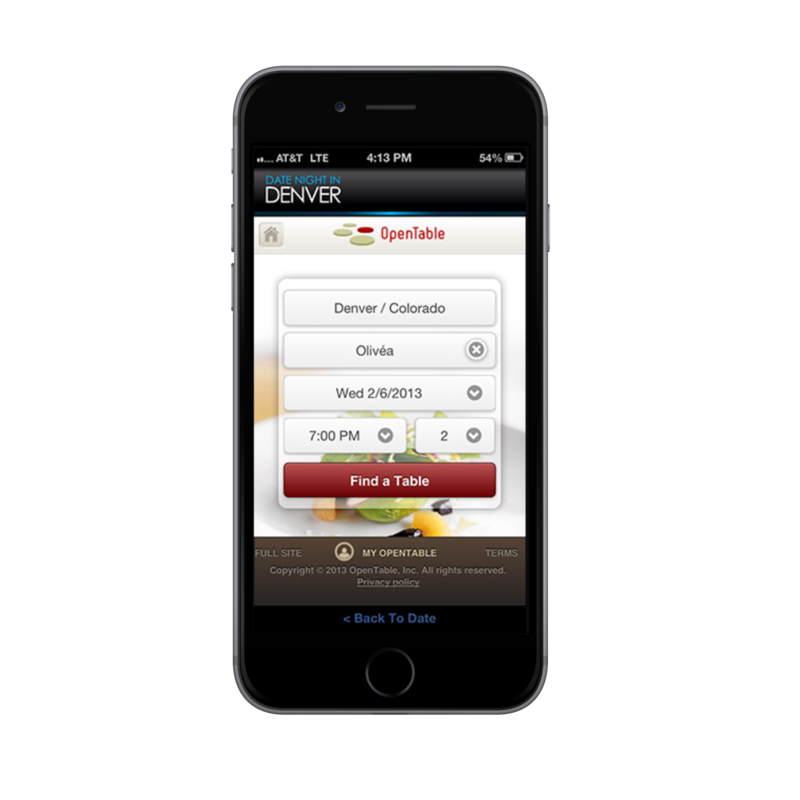 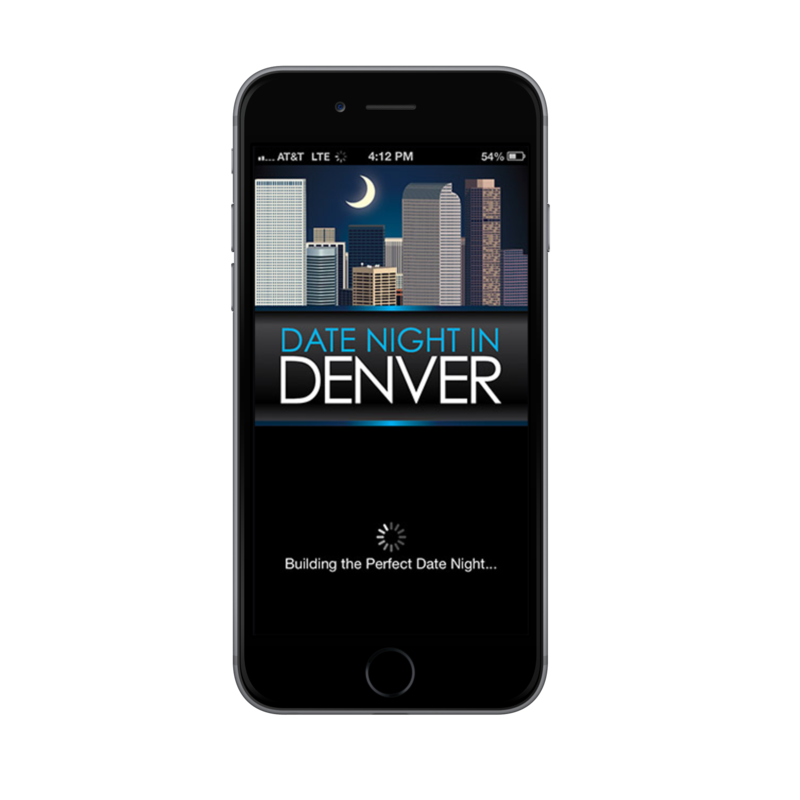 Date Night in Denver was a product of 3Perfect, and helped couples plan unique and personalized dates and experiences. 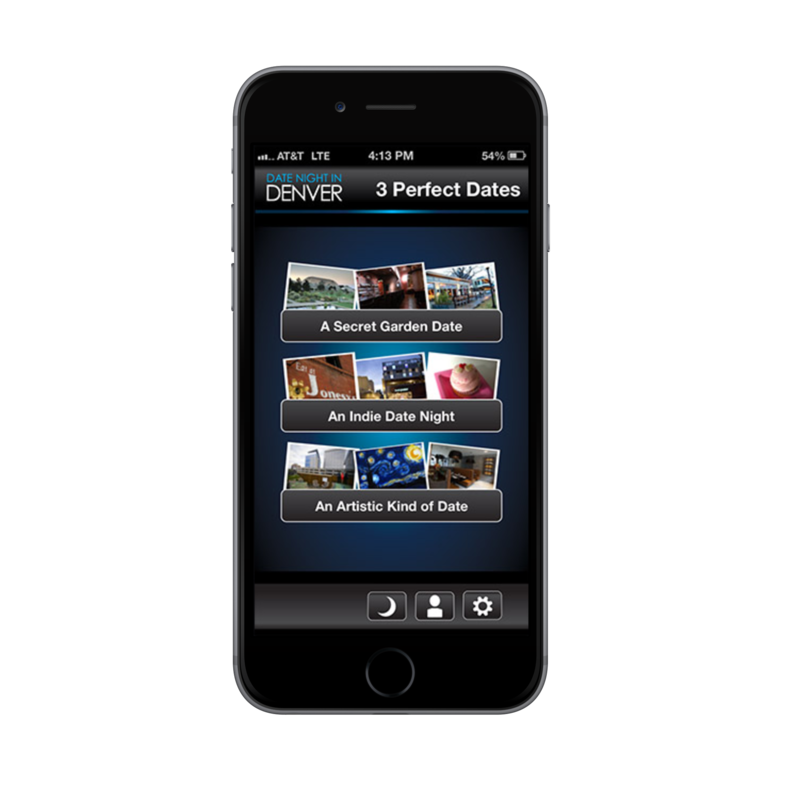 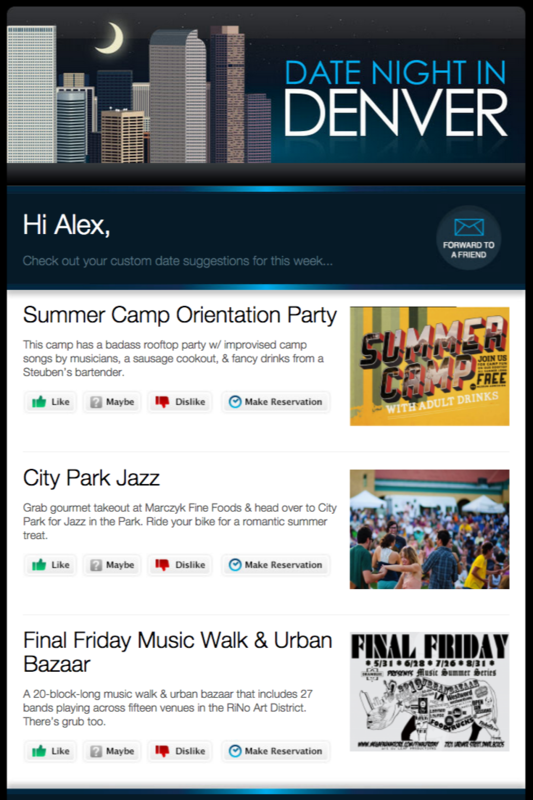 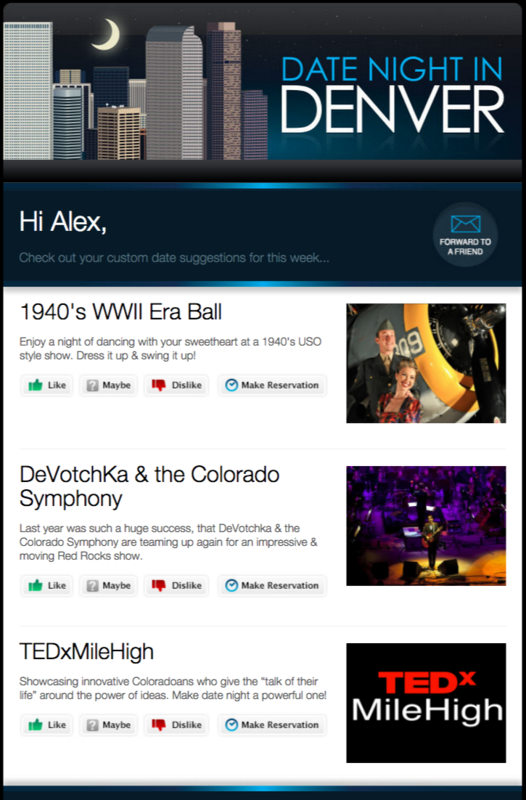 Subscribers received 3 date ideas every week through the mobile app and/or email.